It looks like we don't have any photos for Ashley Tucker yet. You can add or change photos at IMDb Pro. 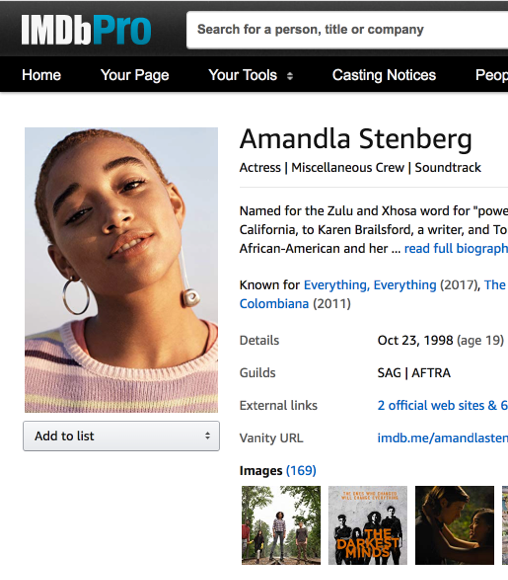 You can also browse other available content for Ashley Tucker on IMDb such as filmography, trivia, personal details, etc.